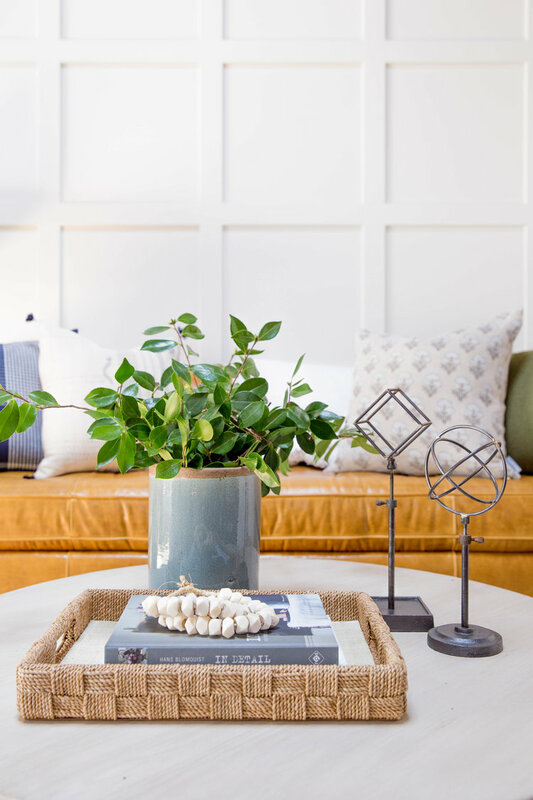 Hello home decor enthusiasts! 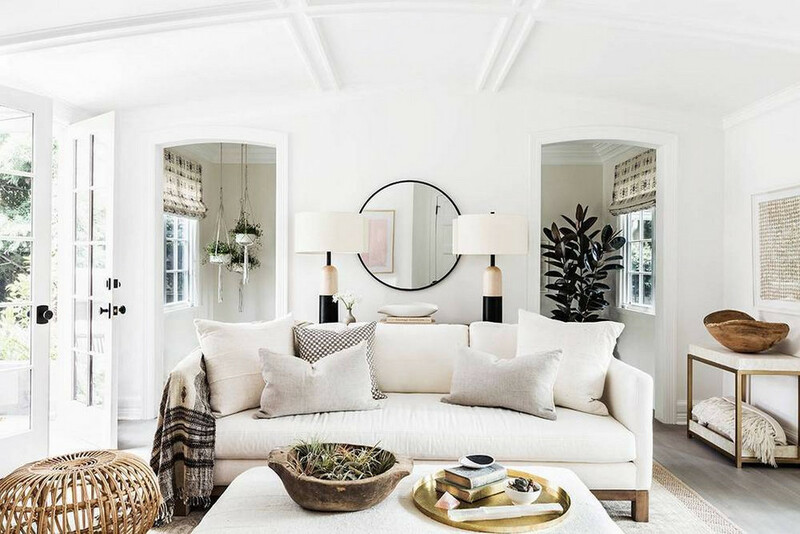 Are you looking for a way to style up your living room? As this is the place where you would pass most of your day, it needs to be stylish ans welcoming. 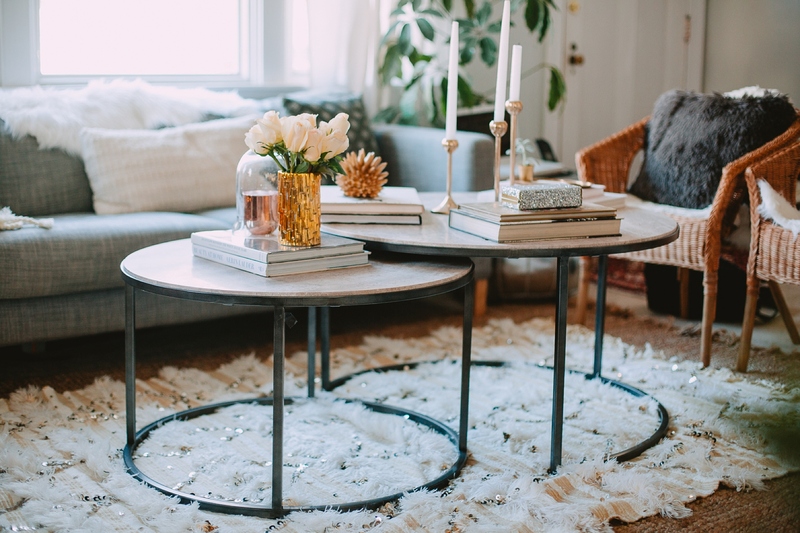 When you look at all those pretty homes on the internet, you will notice one thing that they all have in common: a pretty coffee table. It is all in the details, but how do we create a pleasant group of objects that looks harmonious, rather then a pile of random stuff? This might be tricky for all the beginners. But, I have some really helpful tips that anyone can understand. 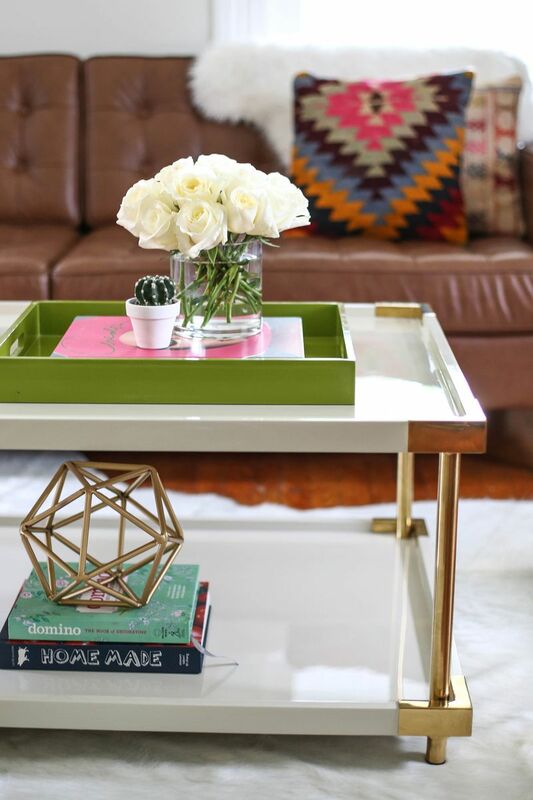 So, read on and find out more about the Stylish Coffee Tables and their little tricks! 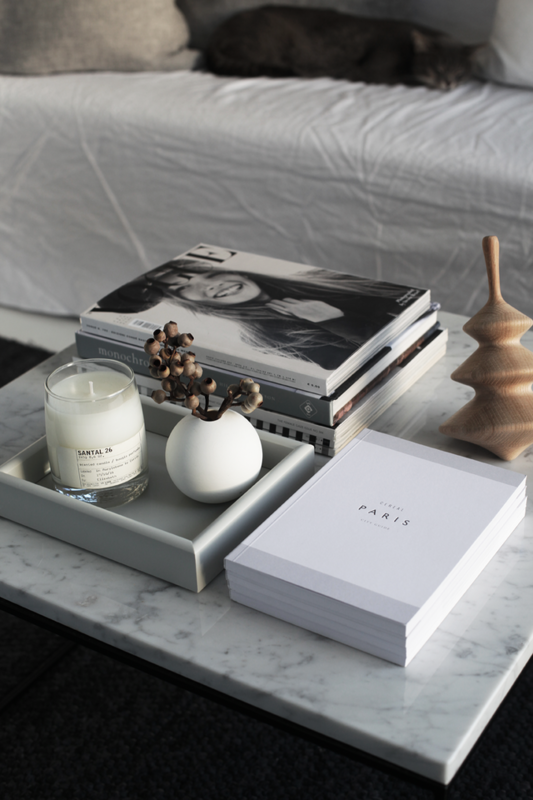 A stack of books is a must for a coffee table. Two to four books is enough. But, not any books should be here. 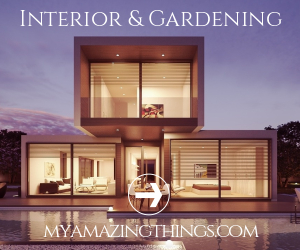 You should choose the ones which covers will fit in the color scheme of your decor. 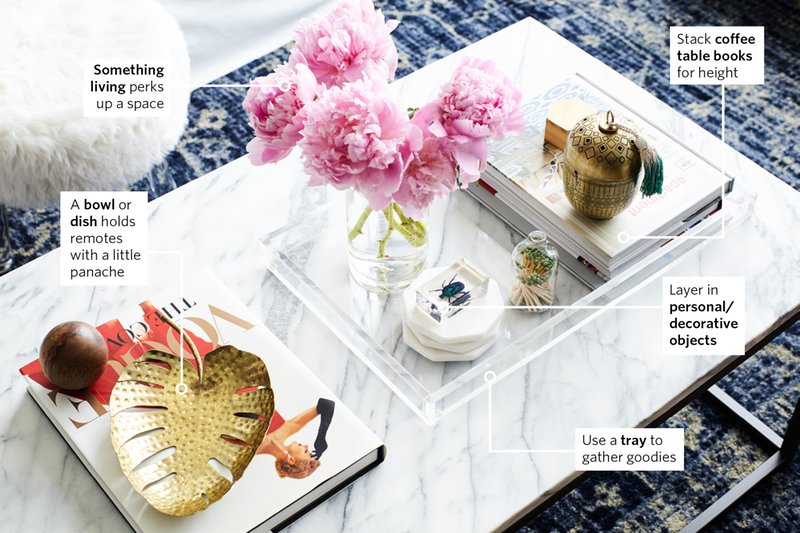 You can use a tray to organize all of the things on your coffee table. This is a widely used trick that will bring the items in one place and connect them. That way, the decor will look rather intentional. 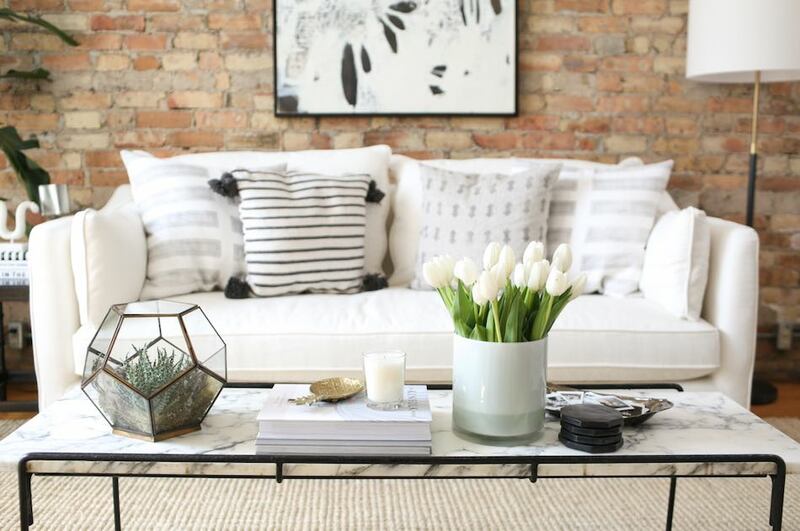 Playing with textures will help you avoid the “flat” look and bring some visual interest. 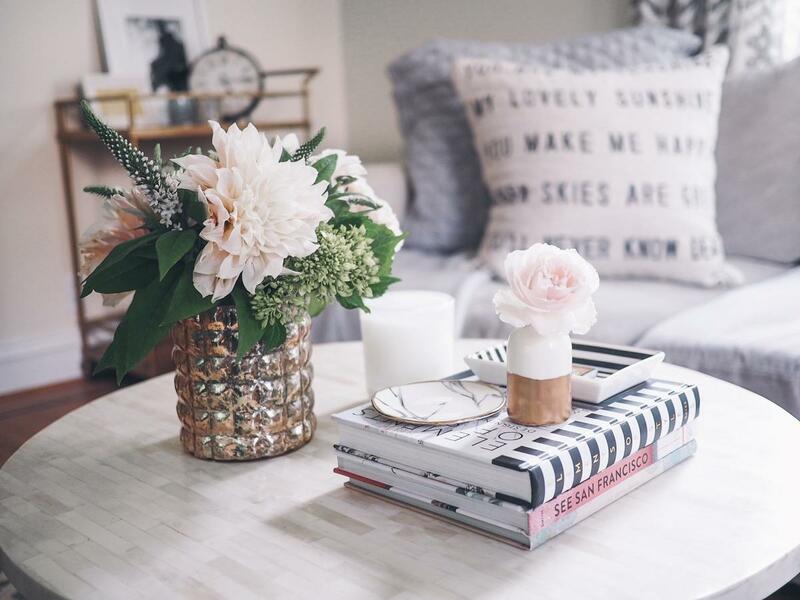 You can mix together wood, metal finish, marble elements, or flowers. 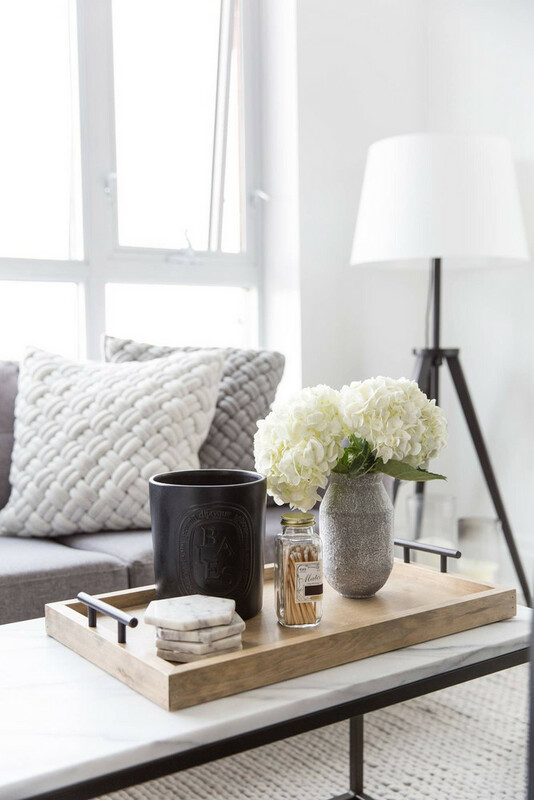 These will add the desired texture and elevate your decor to a higher level. 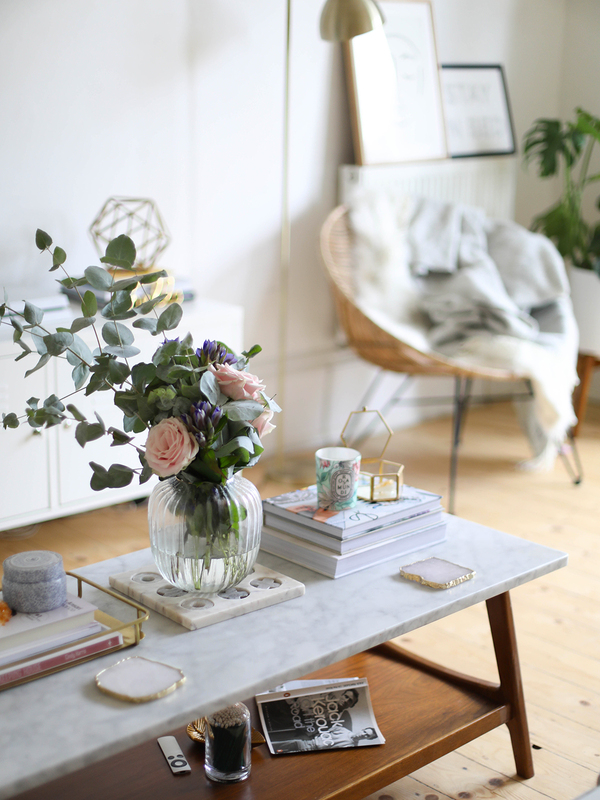 For rectangular or square shaped tables, you might wonder how to place each item. You can visually divide the space in zones. Then, decorate each one individually using the other rules. On the other hand, make sure that they have a strong connection. It can be achieved through the style and colors. Although these are the tricks used by professionals, it is not necessary to stick to all of them at the same time. 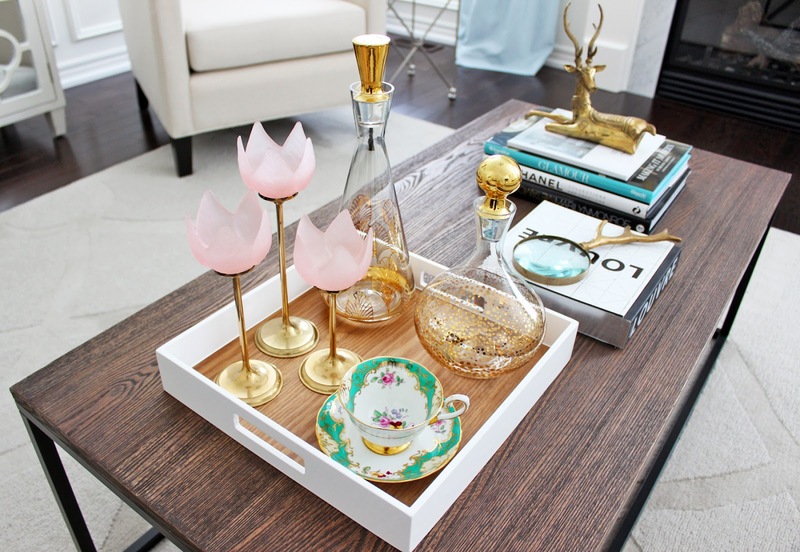 You can choose the ones that will suit your coffee table the best. What do you think? 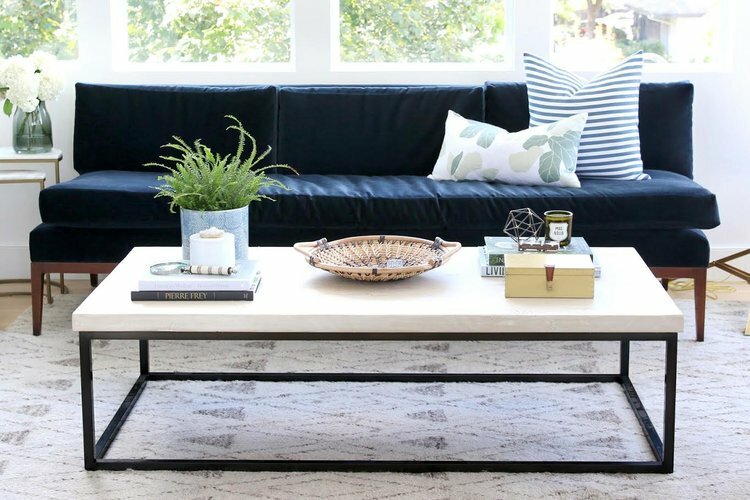 Which stylish coffee table is your personal favorite?